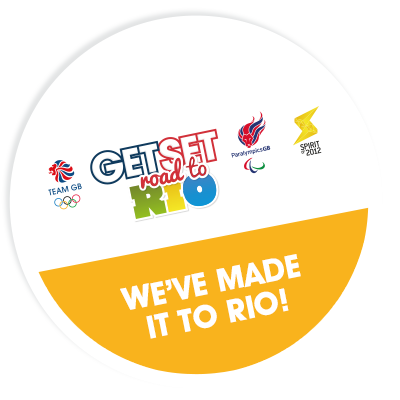 Forms, especially 10K, from across the school took up the challenge to run, ride, walk, play sport all the way to Brazil in time for Rio 2016. Well done to all those pupils who took up the challenge and achieved their goal. Be inspired!